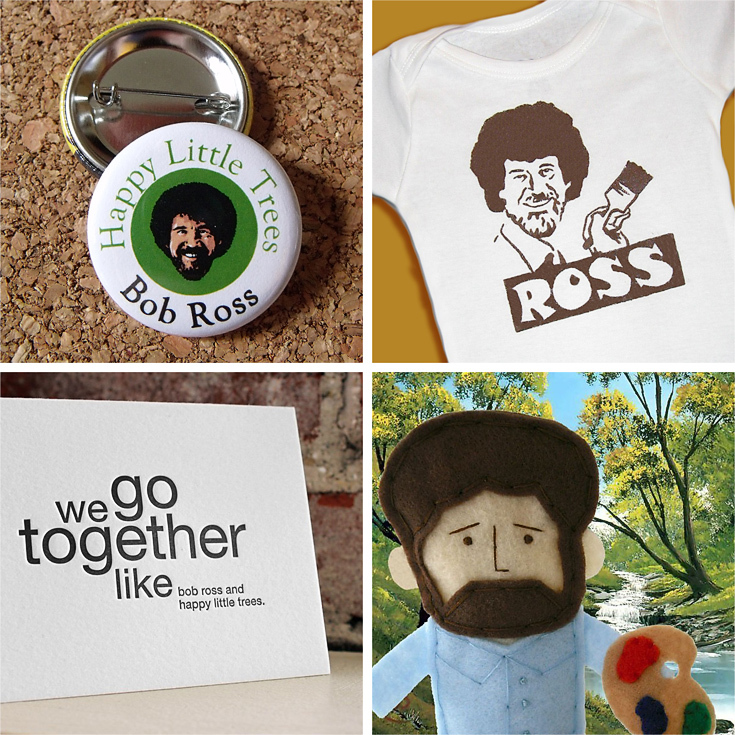 Who doesn’t love Bob Ross? Oh nostalgia. I remember spending sick days at home from school with this icon painter.